Did you know every book I write comes with its own soundtrack? 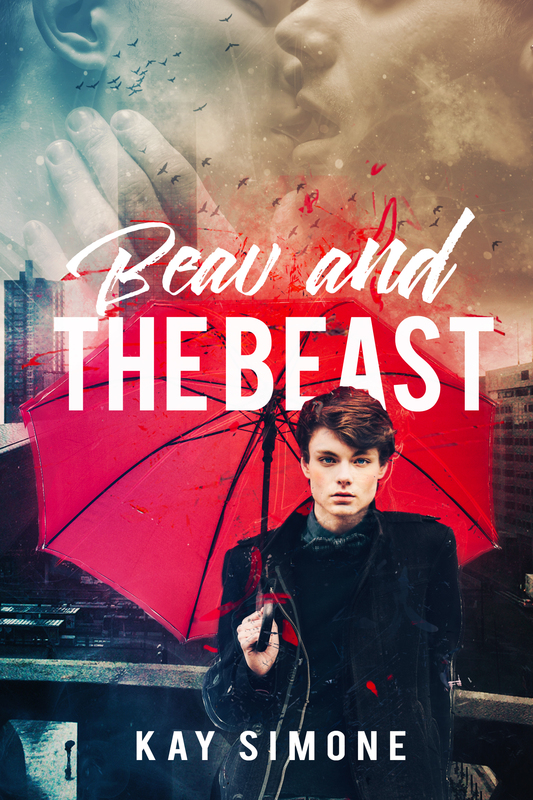 Check out the free streaming playlist for The Company We Keep: http://8tracks.com/kaysimone/the-company-we-keep — no spoilers! I’ve got a new book waiting in the Amazon queue — and I couldn’t resist the compulsion to create a new playlist for it, too! 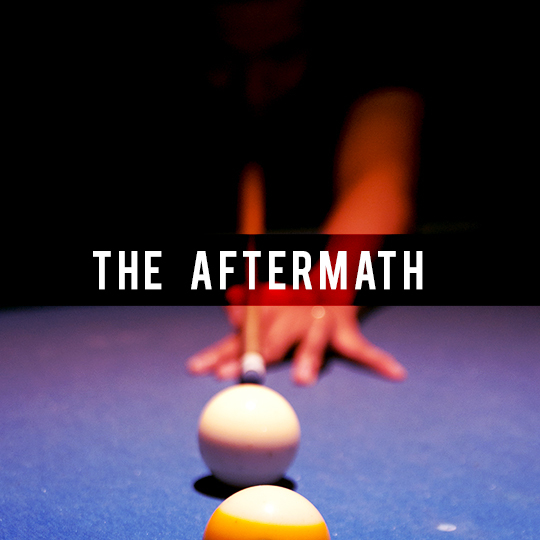 Check it out The Aftermath, streaming free on 8tracks! 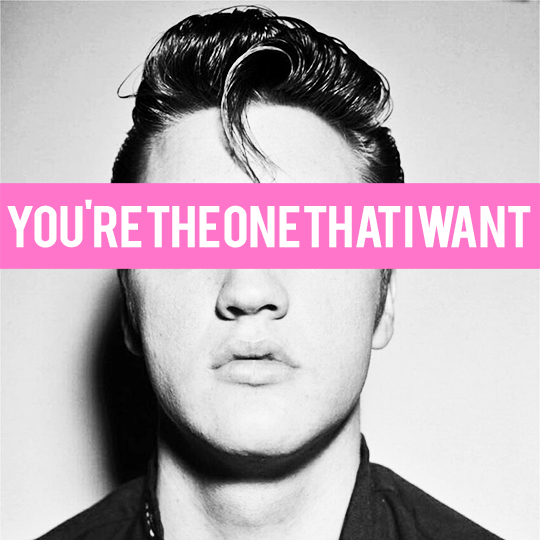 One advance reader asked if I could link her up with a list of songs mentioned in “You’re the One That I Want.” I added a list to the back matter of the new release, and then did one better! Check out this free mix of my favorite tracks from the book on 8tracks.